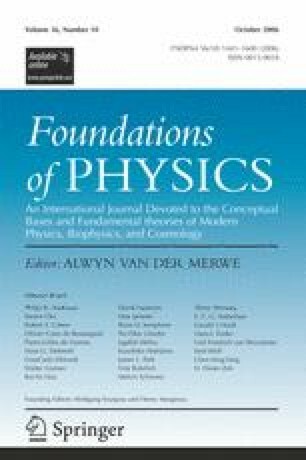 It is known that the global state of a composite quantum system can be completely determined by specifying correlations between measurements performed on subsystems only. Despite the fact that the quantum correlations thus suffice to reconstruct the quantum state, we show, using a Bell inequality argument, that they cannot be regarded as objective local properties of the composite system in question. It is well known since the work of Bell, that one cannot have locally preexistent values for all physical quantities, whether they are deterministic or stochastic. The Bell inequality argument we present here shows this is also impossible for correlations among subsystems of an individual isolated composite system. Neither of them can be used to build up a world consisting of some local realistic structure. As a corrolary to the result we argue that entanglement cannot be considered ontologically robust. The Bell inequality argument has an important advantage over others because it does not need perfect correlations but only statistical correlations. It can therefore easily be tested in currently feasible experiments using four particle entanglement.